Microchip's 18F2550 multifunction, high performance microcontroller, 48 Mhz, embedded USB port. 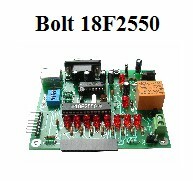 Processor: high performance microcontroller, multifunction PIC18F2550-I/SP of 48 Mhz, 28 pin DIP package from Microchip. Architecture: Harvard architecture 16-bit code memory, separated from the data memory (8 bits). Pipeline processing. Technology: RISC (Reduced Instruction Set Computer) with 75 instructions. USB Port: v.2.0, USB transceiver integrated to microcontroller. Speed 12 Mb/s. Memory: 16K locations FLASH 16-bit (or 32 Kbytes), 2 Kb locations (8 bits) of RAM, 256 locations (8 bits) of EEPROM. 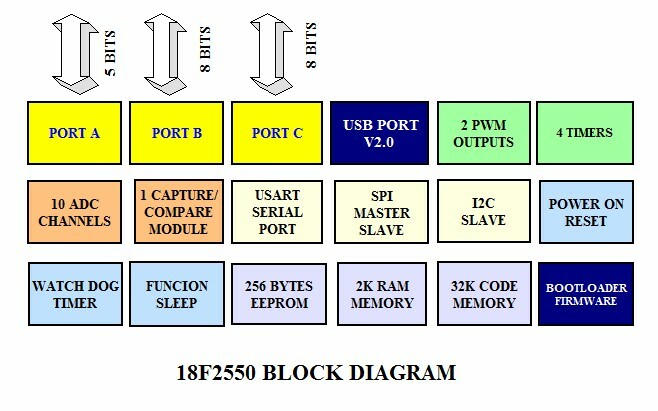 FLASH memory self-programming: through USB port, with resident bootloader firmware. 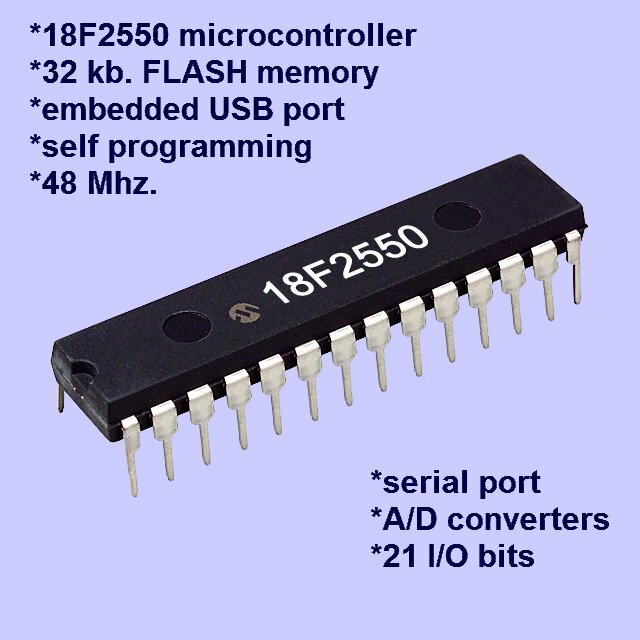 Digital Ports: 5-bit port, Port B; 8-bit, 8-bit port C; A total of 21 bits programmable as inputs or outputs. 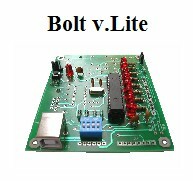 Output Capacity: each output bit can sink or source up to 25 milliamps. Timers: 4 16-bit timers. A PWM generator. 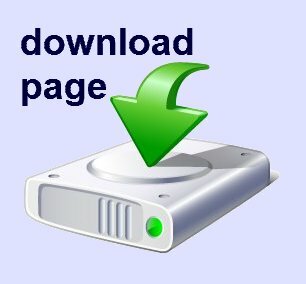 A/D converter: 10 channels with 10 bit resolution each. Special functions: power-on reset, brown out reset, power up timer, watch dog, code protection, sleep.